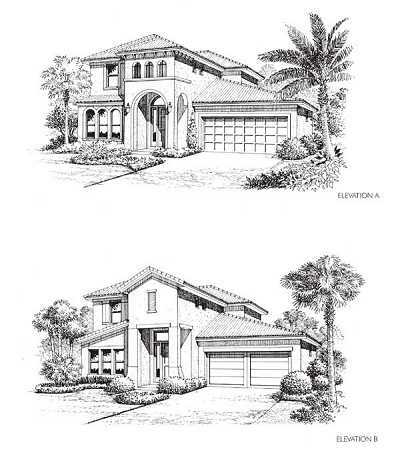 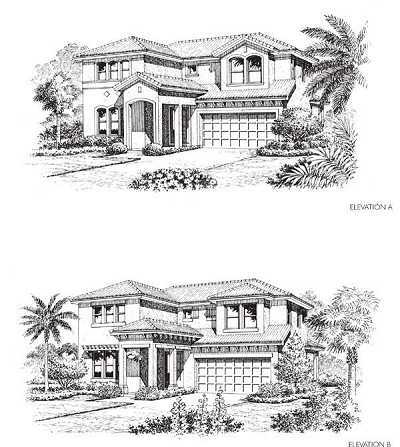 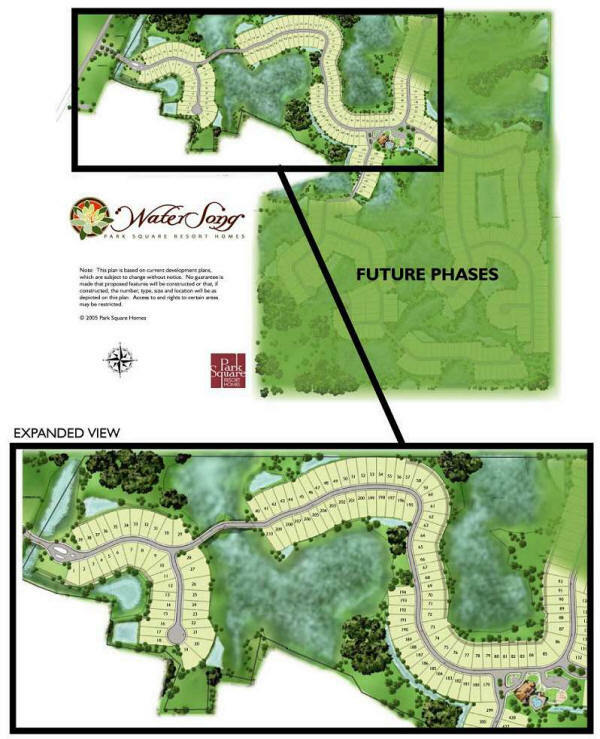 WaterSong will feature Park Square's newest collection of resort homes, the Beach Collection. 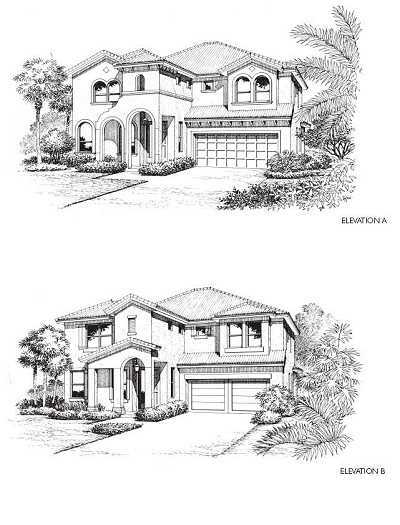 These homes will have extensive list of standard features including barrel tiled roofs and ceramic tiled floors in the foyer, kitchen and all interior baths. 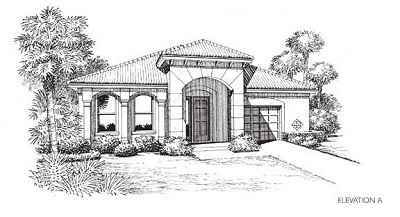 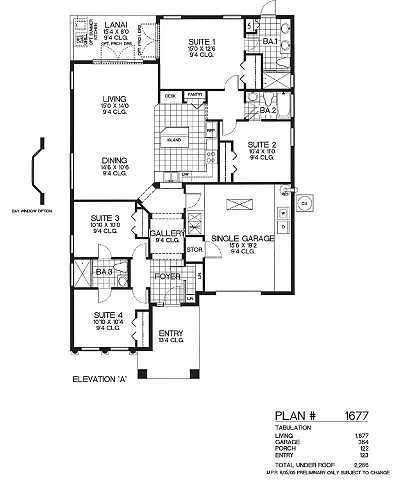 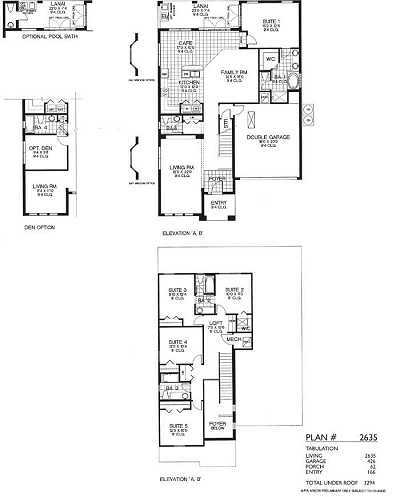 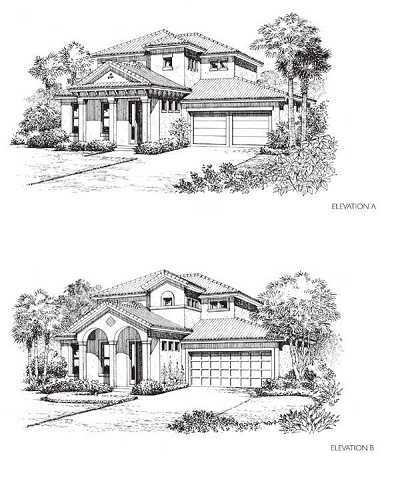 4 BED 3 BATH 1677 SQ.FT. 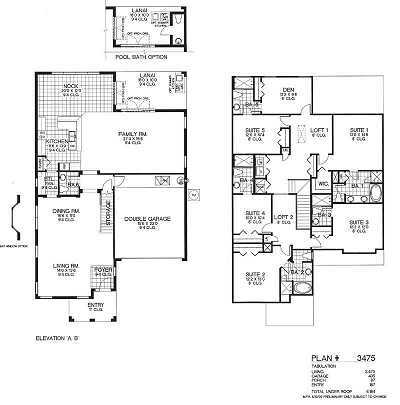 4 BED 4 BATH 1988 SQ.FT. 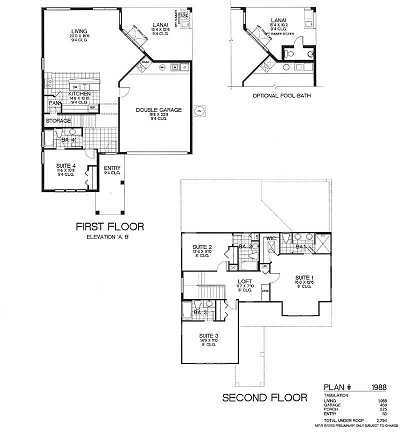 4 BED 3.5 BATH 2341 SQ.FT. 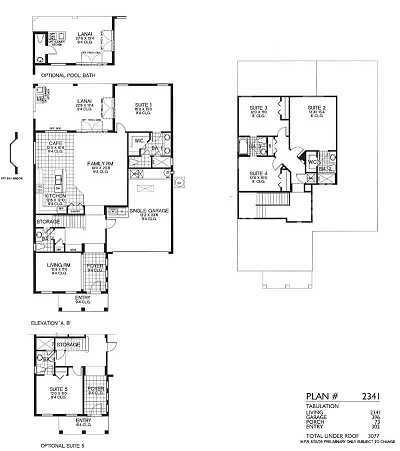 5 BED 5.5 BATH 3475 SQ.FT.